We’ve all done it before, manhandled a razor and attempted to defuzz before a big date or a night out with friends. For a short-term solution, shaving is easy. However, if you want a smooth and flawless finish which lasts for weeks then we suggest a hot Wax therapy such as Brazillian hot wax, Hollywood hot wax or the classic bikini wax. Threading services are also available. Let’s face it, shaving and plucking used to be a part of life. Every day, you used to trudge off to the bathroom with a lather and a (usually) blunt razor. There are nicks and cuts, and by morning, those pesky hairs are back again for all to see. Why is Hot Wax Better Than Shaving? 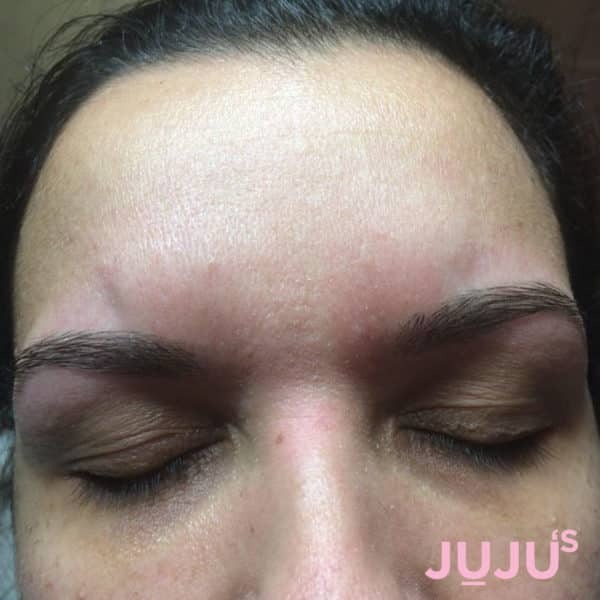 Unlike shaving, waxing or threading removes the whole hair from root to tip and because the hair has to regrow, the smooth and hair-free results can last from 2 -8 weeks per hot wax. It’s perfect for those who want long lasting results, and it saves you a precious few minutes every morning, so you can enjoy that morning coffee after all! Waxing is also much faster and safer than other methods of hair removal like topical creams or shaving. Our Camden hot waxing specialists use only the highest quality wax, natural ingredients and ensure you enjoy longer lasting results. With our specially trained therapists able to remove hairs as short as 1mm, you’ll always have those silky smooth legs to show off. For those going on holiday, hair removal is usually high on the agenda. However, with traditional methods of hair removal like shaving or creams, the results aren’t as long lasting. With traditional method of home hair removal like shaving, you risk a nasty cut or a bad reaction to removal cream, and no one wants to cover up on holiday! Why not pay a quick visit to our Camden salon for a bikini wax and full leg wax before you go? Because waxing offers longer lasting results, your legs and bikini line will look great all the way through the holidays. For more information, why not call our Camden beauty salon and speak to out waxing specialists for more advice. Waxing isn’t for the faint hearted, and for the waxing virgin, it can be downright painful. 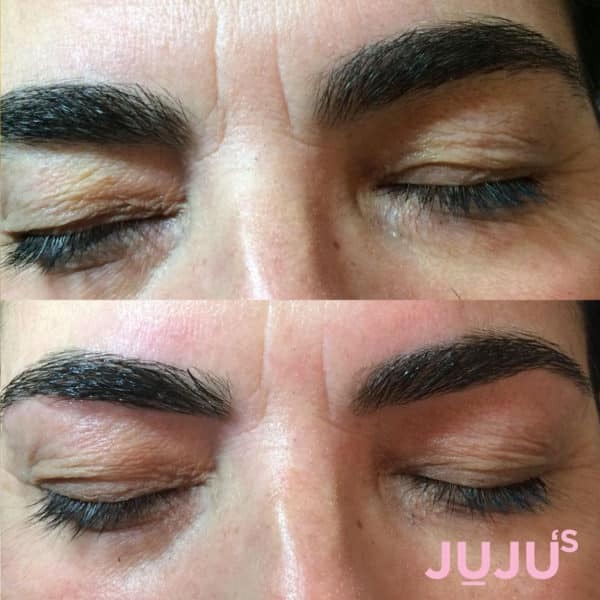 Therefore, if you get a professional aesthetician whose skills and knowledge greatly reduce your discomfort, like our waxing specialists at JUJU’s, cling on to them and never let them go. We also use a special brand of Australian wax called Lycon which offers 50% reduction in sensation compared to other kinds of wax available. Sold in over 55 countries and hailed globally as the premium waxing system, Lycon is suitable for all skin types, even the most sensitive. Combine that with the competence and skill of our trained wax specialists and you’ll enjoy a much more relaxing experience. For best results, we recommend booking a hot waxing session (Whatever your preference; bikini, Hollywood or Brazilian) a few days before your holiday as your skin may be a little sensitive to heat after the hot wax treatment. Book Now at Our Camden Waxing Salon! Because our beauty therapists specialise in waxing for both men and women, you can create a tailor-made waxing package purely just for you. Contact the salon or call 0207 2678787 and make an appointment with one of our highly trained professionals. During a consultation, we’ll help to create your customised waxing package and assist with after-care and between wax skincare too. 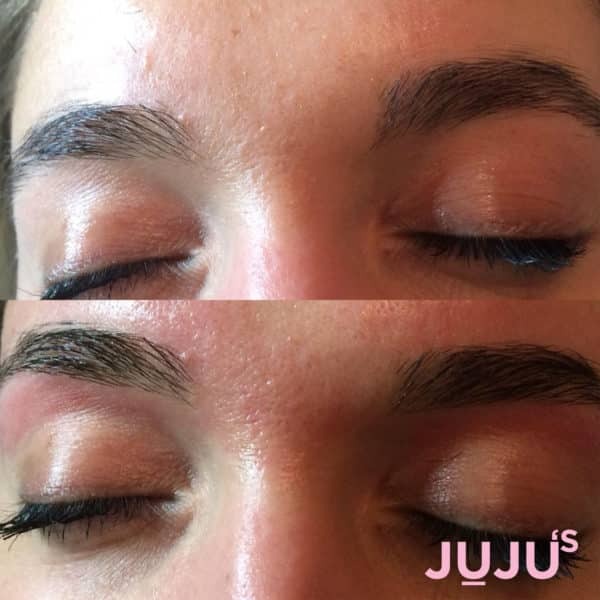 For more information, check out our comprehensive waxing and threading menus.